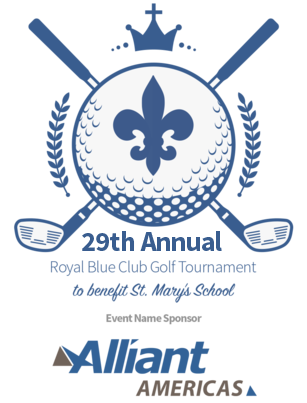 Please complete your Team Contact, Golfer(s) and Sponsorship Information. Please select your level of participation (all that apply). Please include information for each golfer, individual and group. There will be awards for the winning team, longest drive contest, closest to the pin, and many more.